A brand new forty-six meter classic yacht is to be made by Turkish yacht brand Mayra Yachts following a deal signed back in August this year. 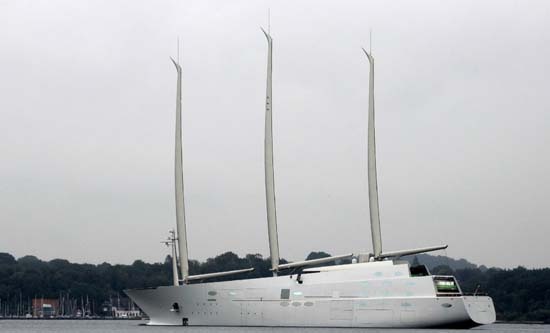 According to reports, the 45.5m long yacht is being made for a Russian client and is anticipated to be all set for delivery in the year 2017. The wooden hull of the yacht has already been made with epoxy through a cold moulded process. Along with this, recently Mayra Yachts went to the Monaco Yacht Show recently where they exhibited their fifty meter superyacht Euphoria that is presently at the yard, ahead of a summer as an Greek Island Bareboat charter. Mayra Yachts reports that they are looking ahead to going to the show again next year along with the completed vessel.